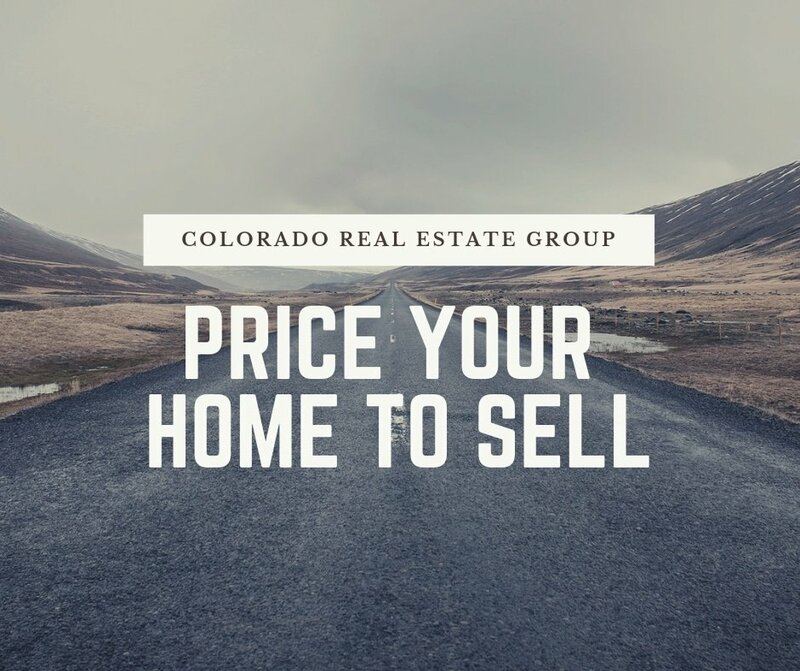 Selling your house can be stressful, and deciding on the price can be one of the most difficult tasks when selling your home. Price is one of the 4 P’s of home selling (Prepare, Present, Price, and Promote). An experienced real estate agent can help you price your home so it will ideally sell in a short amount of time, for the most amount of money your house can bring. This article will provide insight into the importance of pricing your home. You might already have a price in mind for your home. How did you come to that number? 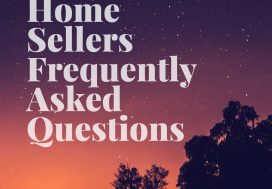 These are some of the most common factors that sellers tend to consider when thinking about price. 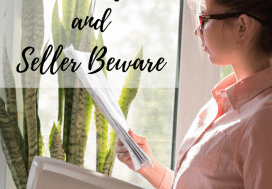 Unfortunately, these considerations usually don’t reflect a true market value, or a price that will help you sell your home easily. You paid market value when you purchased the home. However, markets change and today we have to deal with the current market conditions. If the market is higher than what you paid: wonderful! If the market is below what you paid: it’s a new conversation because you could possibly lose money. It’s time to evaluate how to move forward. Home improvements should be made for enjoyment and not resale. You cannot add an item to a home, select it to your style, use it, and then expect a buyer to pay the original cost. Likewise, maintenance preserves the value, but does not increase it. If you needed a new roof, it was a necessary maintenance requirement and cannot be added to the market price of your home. This type of maintenance and home improvement can certainly make your home appealing to buyers, but it doesn’t necessarily increase your home’s value. Construction cost does not take into account market value either. Zestimate is an average and does not consider the upgrades and condition of your home. The assessor is always 2 years behind in valuation and therefore inaccurate. The factors above may influence the price in your mind. But as you can see, they really have nothing to do with what your home is actually worth in today’s market. Over the years, we have often heard these comments from sellers. Although some of these comments may be true, they are not valid when deciding on the right price. The true market value of your home is what a buyer is willing to pay for your home. Based on the buyer’s perception of the condition of the property. 1. You will lose the excitement that a new listing generates. 2. You will lose the most qualified buying prospects. 3. Overpricing helps other more competitively priced homes sell first. 4. Your home may become stale on the market. 5. You lose a strong negotiating position. 6. If you do get an offer, the contract may fall through because of appraisal problems. Pricing your home well is one of the best things you can do to set yourself up for a successful home selling process.  We recommend reaching out to a trusted, experienced real estate agent who will have the expertise to help you price your home. 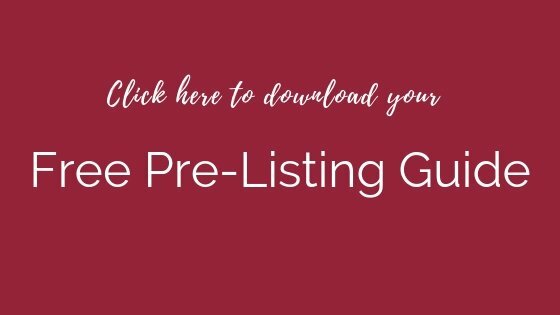 Please contact us (susanna@co-regroup.com or 719-321-0800) or click the picture below to get your complimentary Pre-Listing Guide. 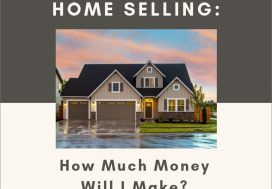 How much will I make when I sell my house?